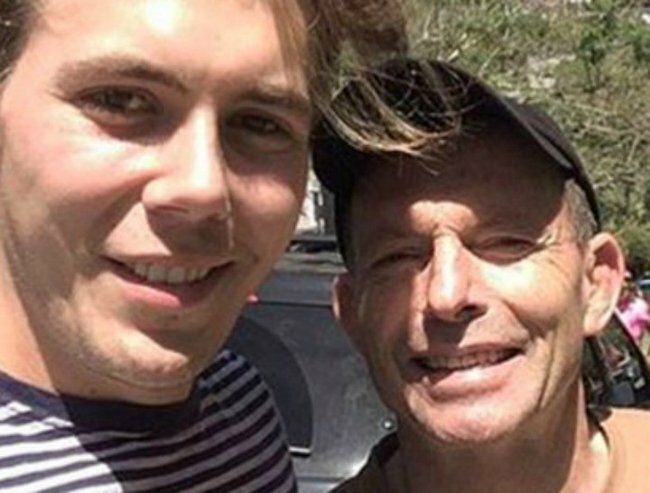 Joe Hockey goes to plum US post, Tony Abbott becomes second-hand fridge buyer. Joe Hockey appointed to US post, Tony Abbott buys second-hand fridge. 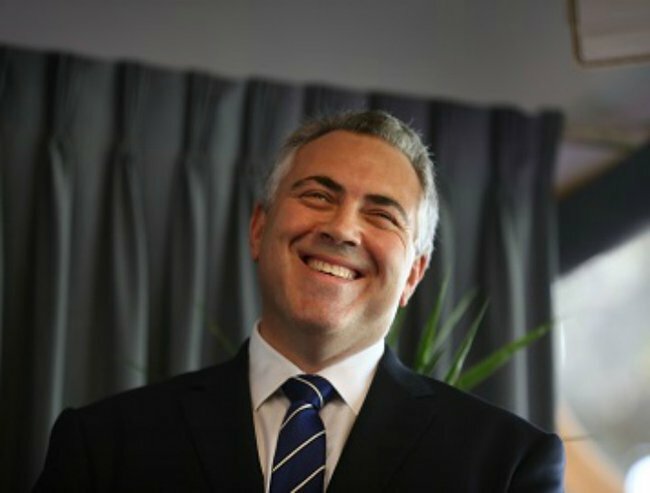 Yes you did hear correctly, former Treasurer Joe Hockey was announced this morning as the new Australian Ambassador to America — the most coveted diplomatic position that exists in our fine nation. It is a good time of year to release bad news in politics because very few notice what’s happening in the hottest days of the summer. You are not surprised are you? It’s not like this is one of those ‘jobs for the boys’ type scenarios or anything… is it? Sure, I mean he did say that thing one time about poor people “not driving cars”. And not so long ago, he was filmed smoking expensive cigars just before delivering some of the harshest budget cuts Australian families had ever felt. And he did proclaim he was going to “end the age of entitlement” but I guess he was talking about ending it for other people. He effectively announced there was a “budget emergency” when he became the Treasurer that would fix, only to then leave the budget $37.9 billion in deficit at the end of his tenure — an additional $14 billion blow-out. But none of those things matter now. Joe Hockey has done his time in politics, and he is a “great Australian” — as the Prime Minister said last night on ABC’s 7.30 program — who will now continue to serve others. Both sides of politics make these political appointments to key diplomatic positions around the world. This is not unique to Prime Minister Malcolm Turnbull’s government. In fact, former Prime Minister Kevin Rudd appointed former Labor leader Kim Beazley as the most recent US ambassador. Tony Abbott appointed former Liberal Minister Alexander Downer to the role of UK ambassador when he was Prime Minister and Julia Gillard announced former Victorian Premier Steve Bracks would be Australia’s consul-general to New York when she was still PM (before he was swiftly recalled when the Liberal government came to power). People do not tend to like these decisions. They are not popular, but political leaders continue to make them. Mostly when they hope the public are not going to notice too much. Or when they are extremely popular in the polls so people will take the news better — as PM Turnbull is right now. There is no doubt 2015 has been another turbulent year in Australian politics. 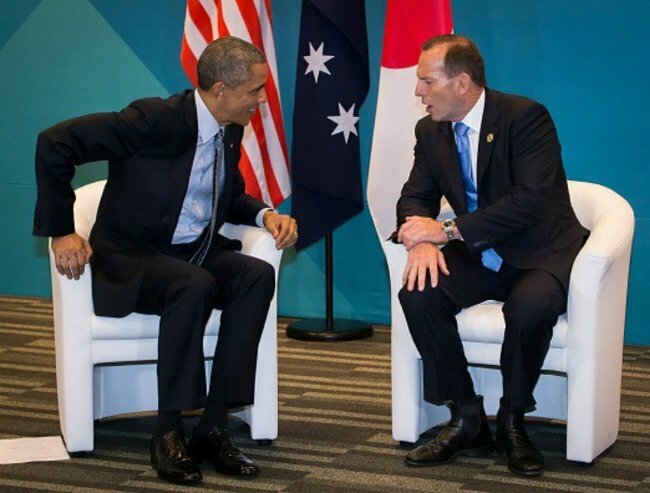 Twelve months ago this was our Prime Minister chatting to the American President. Fast forward to now and he is spending his time picking up second hand fridges off Gumtree. Oh how the mighty have fallen… but politics is like that. The hard slap in the face back to reality after living life at the top is not easy. 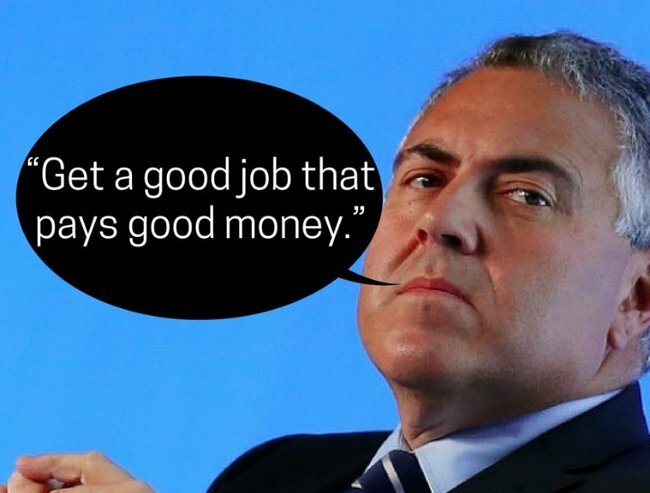 Unless maybe if you are Joe Hockey… it has worked out pretty damn well for him. We know that a lot can happen in Australian politics in a short time and if you look at what has happened in the last 12 months it is no exception. This time last year we had an unpopular PM and now we have a very popular PM. We are now possibly just months away from a federal election being held between Malcolm Turnbull and Bill Shorten. So the temperature is going to rise. Last week was the final parliament sitting week of 2016 and while MPs and Senators will be happy to return to their hometowns, they will also be acutely aware of what 2016 will bring them — an election. While the rest of Australia will shut down and soak in the sun and eat prawns over the next month, I would bet there will be a number of Liberal party strategists and staffers that will spend their summer working out when it would be best to call an election. My money is on earlier rather than later. Hey this may not be your idea of holiday fun but for those who breathe politics as their oxygen — this is living people. It’s clear that even though things are pretty good right now for Malcolm Turnbull, the tone of the debate is going to change. His interview with Leigh Sales last night was a taste of that. The honeymoon could well be over. It will be another interesting year ahead. And as we know in Australian politics… you just never know how the story will end. Fiona Sugden is a Senior Editor at Mamamia and former political and media staffer to Kevin Rudd.